5 or 6-piece, female lead vocals, 2x45 minute or 1x1hr 30 minute sets. Recorded music during breaks. 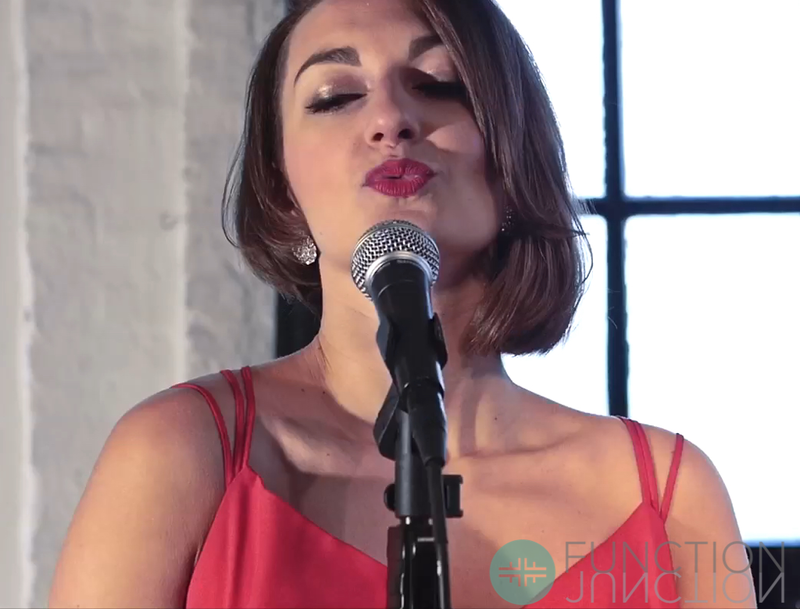 Introducing Milly and the Easy Beats from London and created from singer Milly’s love of smooth and sophisticated music. Milly and the Easy Beats delivers old and new hits with a touch of soothing soul using the finest musicians creating superb song arrangements. 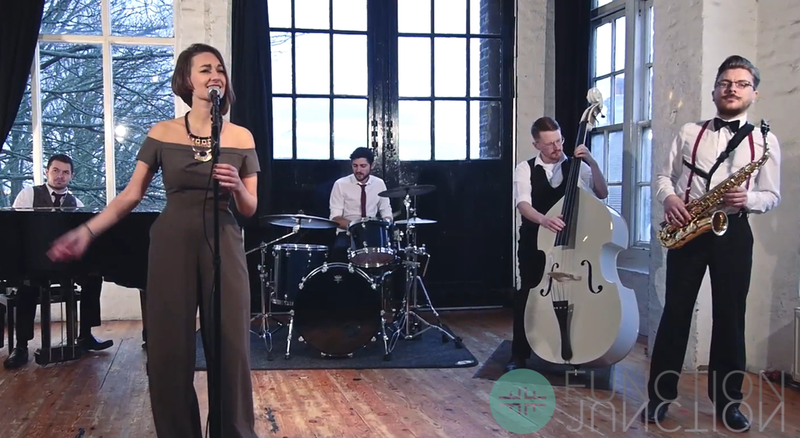 Milly and the Easy beats will bring an elegant, sophisticated and wonderful evening of entertainment to your venue, party or event.